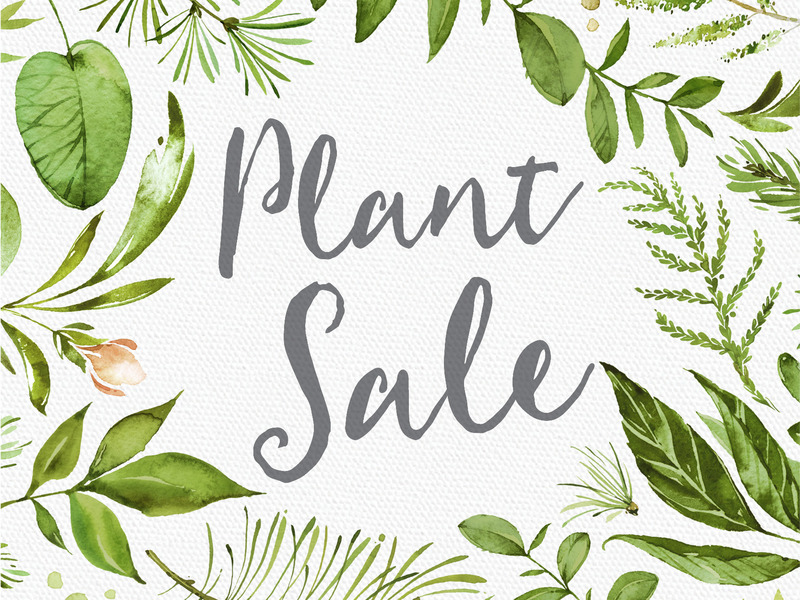 Kalamazoo Garden Club’s annual PLANTS & MORE sale! 8:00am to 4:00pm rain or shine! (Christ Church – Disciples parking lot) Shop with us for a great selection of perennials for sun and shade direct from our members’ gardens! We will also have planted annual pots, herbs and fresh floral arrangements for the mothers in your life. And, our tent will feature garden crafts and items for both indoors and out. See you there and bring a friend!